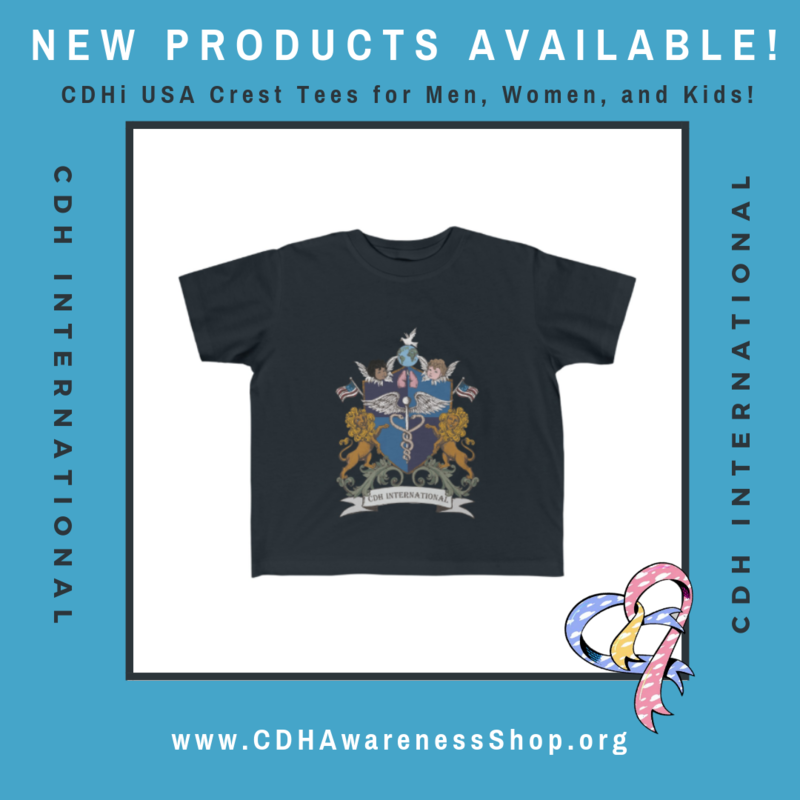 New Products Available in Online Store: CDHi USA Crest Tees for Men, Women, and Kids! 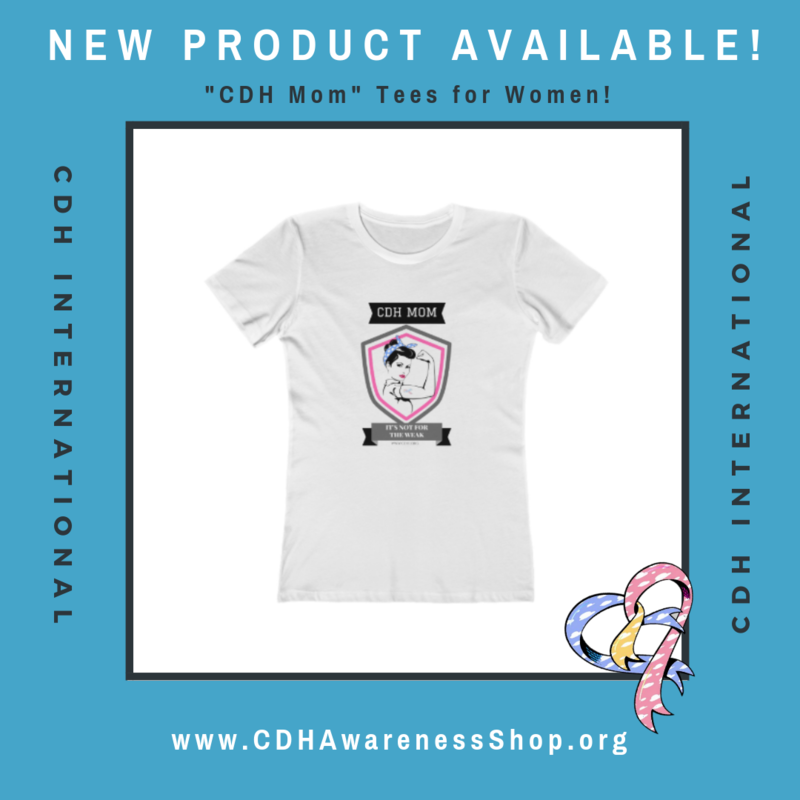 New Product in Online Store: CDH Mom Tee! 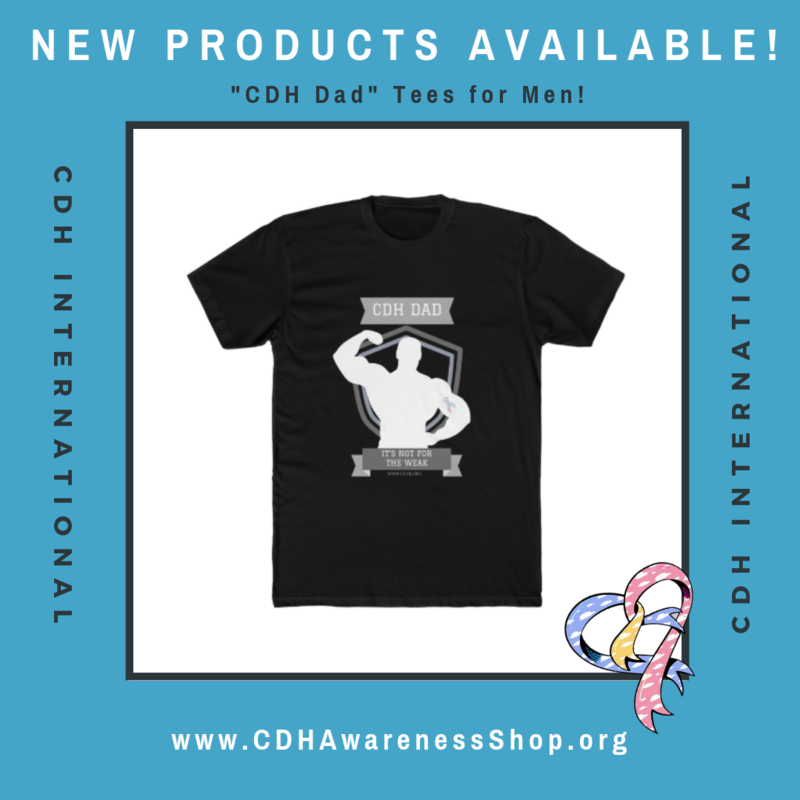 New Product in Online Store: CDH Dad Tee! 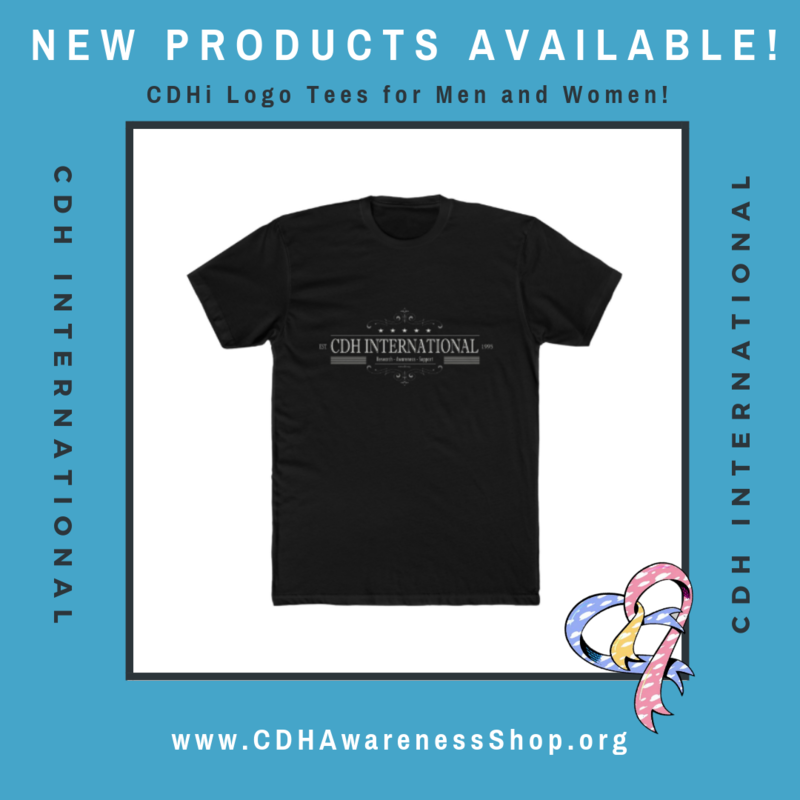 New Products in Online Store: CDHi Logo Shirts for Men and Women! 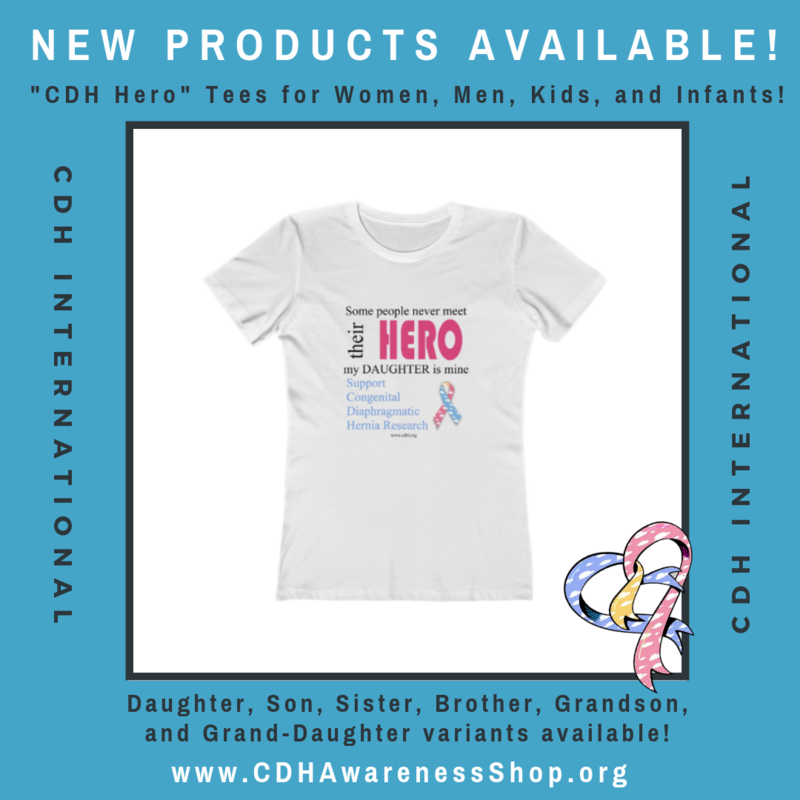 New Products in Online Store: “CDH Hero” Shirts for Men, Women, Kids, and Infants! New Products in Online Store: “Fight Against CDH” Shirts for Men, Women, and Kids! Congenital diaphragmatic hernia (CDH) survivors experience increased risk of medical and neurodevelopmental challenges. This study describes the health-related quality of life (HRQOL), special education utilization and the family impact among neonatal CDH survivors. Read more HERE.